Are you preparing to buy or sell a home? 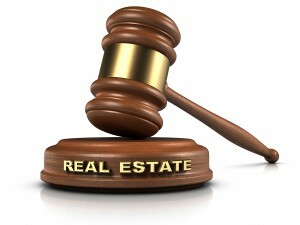 If so, hiring a real estate law expert in Peoria, IL is the way to go! A real estate lawyer can walk you through virtually any situation and provide valuable legal insight along the way. Knowing the basics of real estate law is one thing. However, it’s also important to seek qualified legal counsel during this time! Here at Kepple Law Group, we’re proud to employ experienced real estate law experts in Peoria, IL and beyond. Contact Kepple Law Group, LLC Today! When it comes to real estate law, Kepple Law Group, LLC’s attorneys are people you can trust. Regardless of the legal issues, you may be facing, rest assured that our team is well-qualified to handle it. There’s a reason why Kepple Law Group, LLC has a sterling reputation in Peoria, IL; our real estate law experts have a long history of successfully advising and assisting our clientele. Get in touch with us today to learn more by calling 309-282-1545.